Amaranth Court is one of the great remaining historic English residences, dating as far back as 1283 with the present house built in the early 1800s by the Duke of Bridgewater. 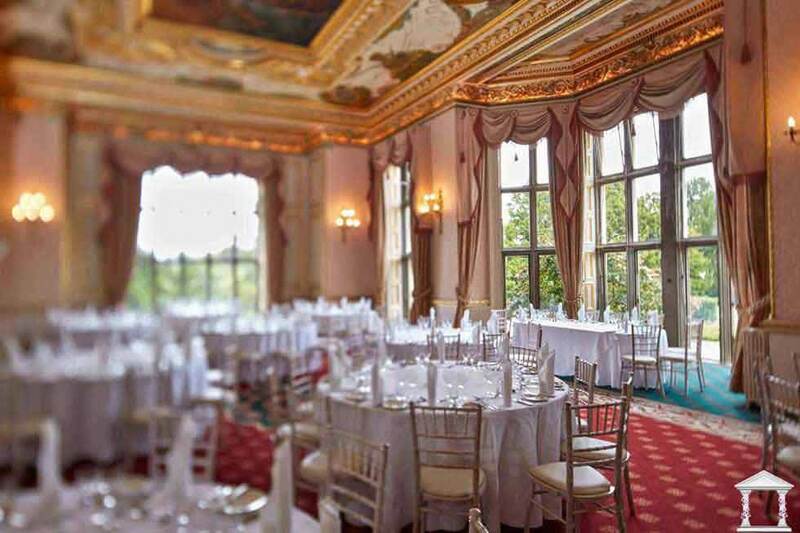 Full of elegance and grandeur it offers one of the UK’s most exclusive venues for corporate events, conferences, weddings and private celebrations, with a variety of stunning historic reception rooms perfect for hosting high-end events along with modern meeting spaces to meet every need of the 21st century guest. 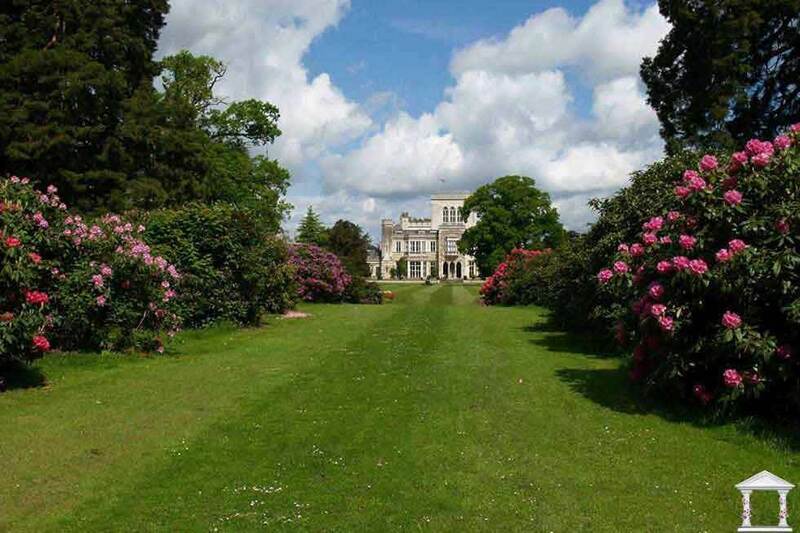 The beautiful grounds extend to 190 acres with formal gardens, parkland and woodland, along with nature trails, cycle paths and even a pitch and putt golf course. Extensive leisure facilities include an indoor pool, Jacuzzi, sauna, steam room, gym, tennis and squash courts, sure to leave you feeling relaxed and revitalised, with 190 en-suite bedrooms available for overnight stays. Enjoy the highest standards of service and cuisine, and your own dedicated event planner and an outstanding team who will ensure your stay exceeds all expectations in this most beautiful of settings. 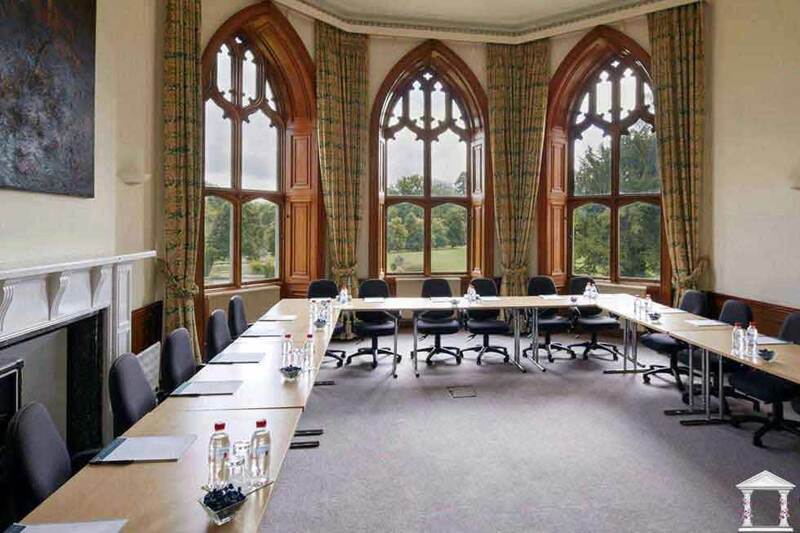 Amaranth Court is set in a private 190 acre estate, offering an idyllic setting with delightful grounds including Capability Brown parkland and beautiful formal gardens designed by Humphry Repton. 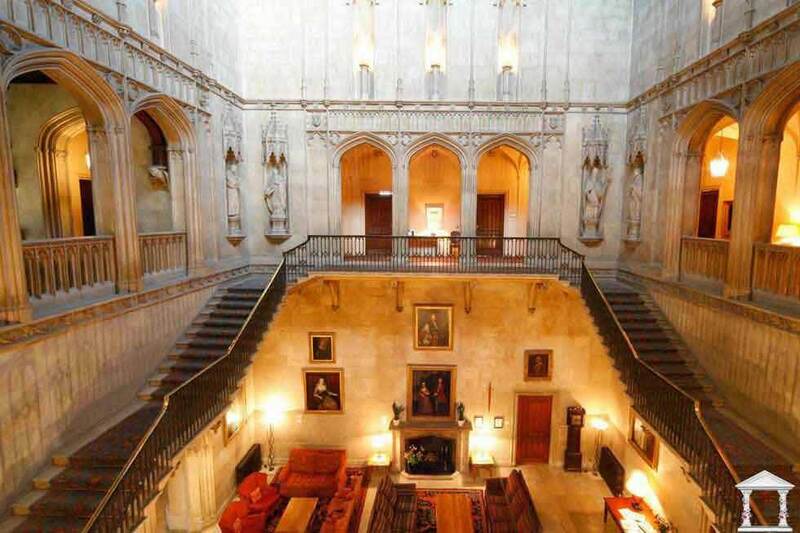 This magnificent property dates back to 1283 when its original purpose was for a monastery, and was renowned as a centre for learning until King Henry VIII dissolved monasteries in the UK in 1539. The house became the home of Princess Elizabeth, who lived here during her youth, and continued to own the house until her death in 1603. 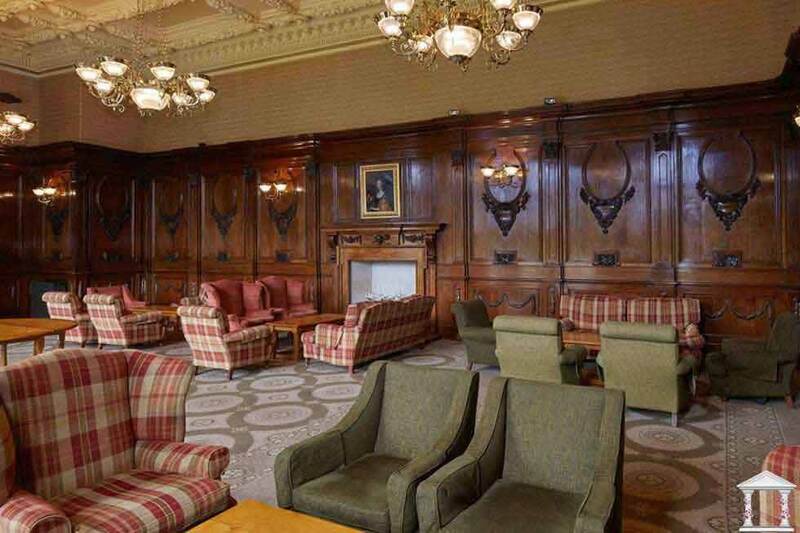 Amaranth Court offers several grand and historic reception rooms perfect for events, whether that be a sophisticated dinner party, a lavish celebration or a prestigious corporate event, along with modern, purpose built meeting rooms and conference spaces. There are beautiful grounds for outdoor entertaining and extensive leisure amenities for guests’ use, along with four dedicated accommodation buildings with modern, well equipped en-suite bedrooms. Find out more about the rooms and the layout at Amaranth Court. 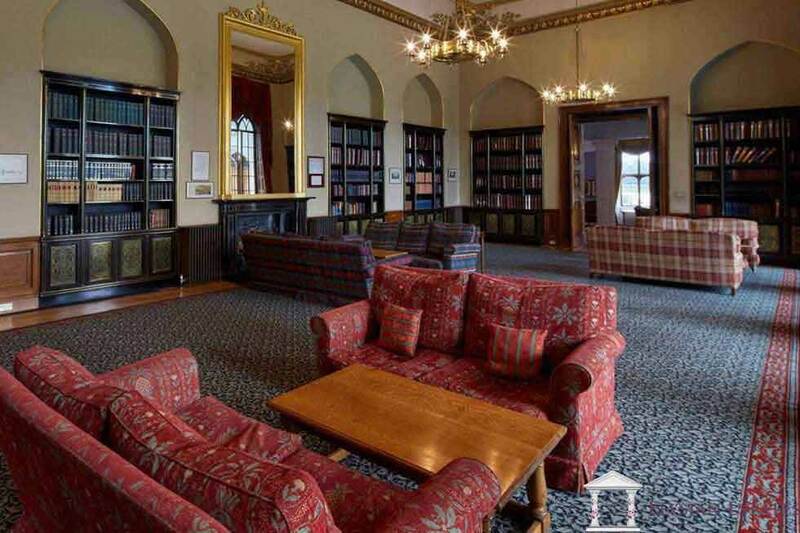 View the beautiful photographs of this magnificent property here, including the stunning event spaces, bedrooms, spacious living areas and stunning grounds. 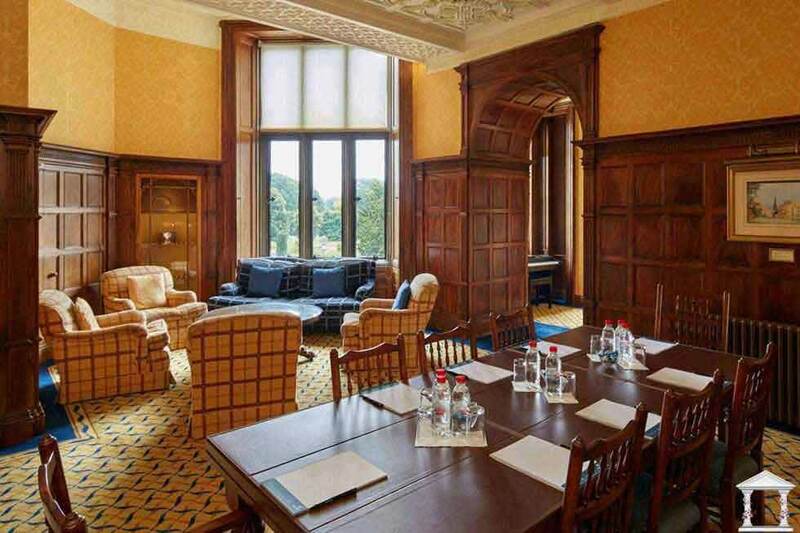 Find out more about prices to host your next luxury event here, with Day Delegate Rates and 24 Hour inclusive prices available for non-exclusive use events. Please contact us for prices for weddings or exclusive use events (exclusive use is possible at weekends only)…. Amaranth Court makes a wonderful venue for private parties and functions, from intimate candlelit dinners to lavish parties to celebrate in style; you can enjoy award winning bespoke cuisine and impeccable service in luxurious surroundings. 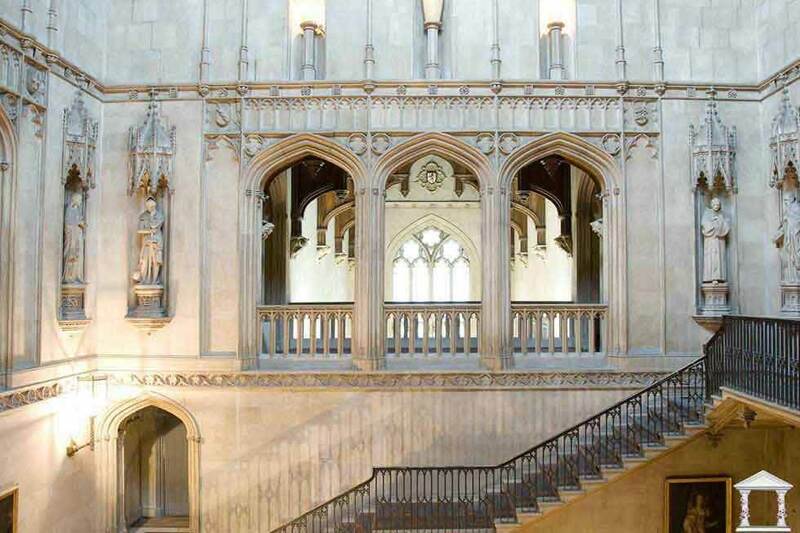 Walk in the footsteps of royalty through the spectacular Main Hall with its stunning stone staircase or indulge in a banquet fit for a King or Queen in the magnificent Wyatt Room, after all, Queen Elizabeth I owned Amaranth Court. Nestled within 190 acres of beautiful parkland in Hertfordshire lies the magnificent Amaranth Court, a truly idyllic and romantic setting in which to celebrate your marriage. With an abundance of beautiful rooms to choose from, award-winning dining, bespoke packages and a dedicated wedding co-ordinator who understands that it’s the little details that make all the difference, we’re poised to plan everything to perfection. Just for you. Amaranth Court has 179 en-suite bedrooms and 11 executive suites. Most bedrooms offer double beds although there are a limited number of twin bedrooms also available. All bedrooms offer comfortable beds, a television, telephone, hair dryer, safe, alarm clock, iron and ironing board, universal shaving point, mineral water and tea and coffee making facilities.